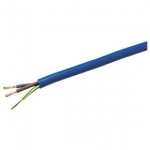 A range of power cables with annealed copper conductors with rubber insulation. 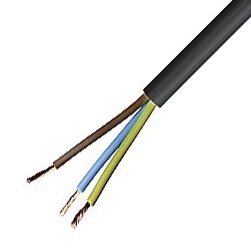 Conductors are twisted together as appropriate and sheathed with EM1 rubber to form a round cable. 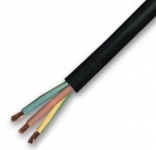 HO7 RNF cables remain flexible at low temperatures and are very robust. 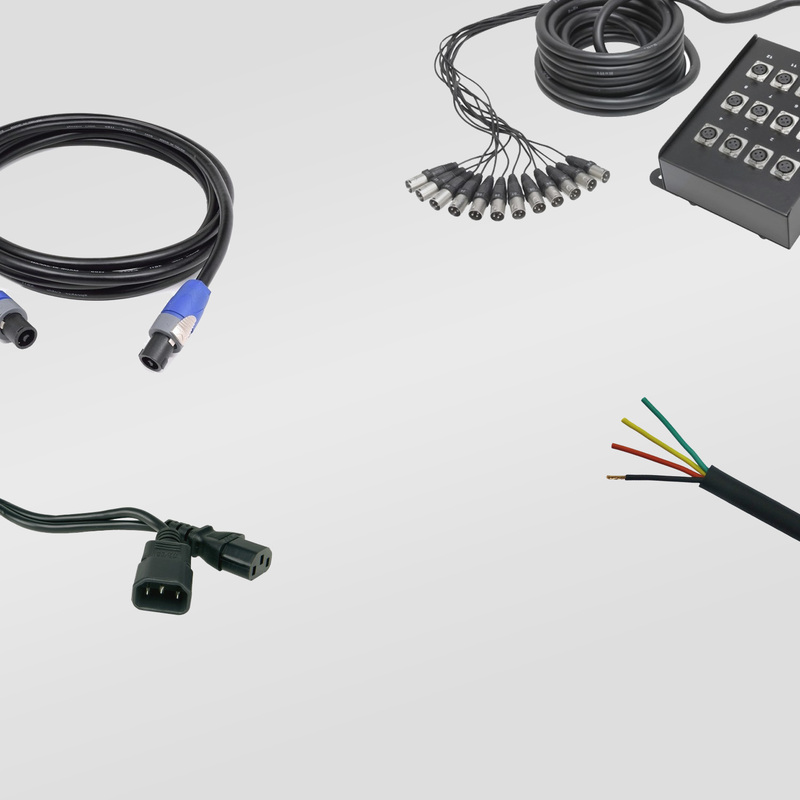 2 and 4 core 2.5mm types are used as speaker cables by some sound reinforcement companies. 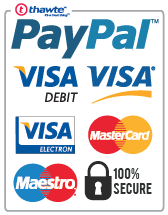 Available in black only, by the metre.